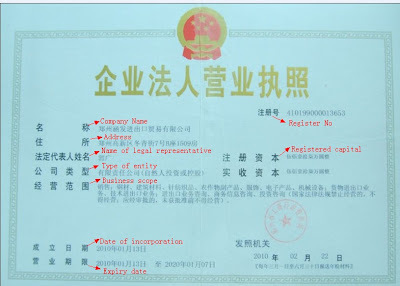 The SAIC is the State Administration of Industry & Commerce - the Chinese government bureau responsible for issuing business licenses to every LEGAL business commercial entity in China. It provides accountability and the ability to trace and track incidents of fraud. What does this mean to you as a foreign teacher? It means that if an employer or a recruiter cannot provide you a scan of their SAIC business license that you can actually verify online, don't risk your time nor money having anything to do with them. Having said that, be advised that roughly 95% of all ESL teacher recruiters and and agencies in China are now unlicensed entities who operate only in cyberspace using fabricated Chinglish names and disposable mobile phones and free email addresses. SAIC provides you security as an employee. If you adopt a policy of only working for licensed employers, (as all public schools and universities are) you are making it more difficult for others to exploit you. 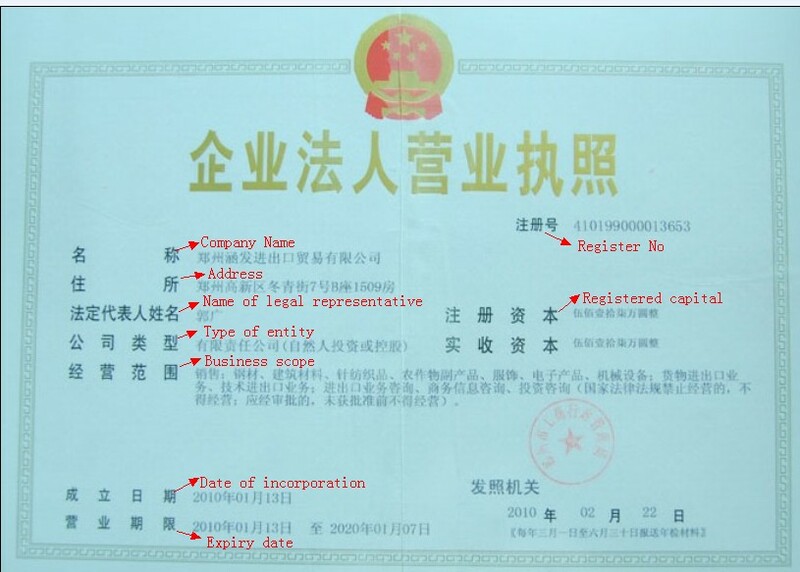 This database is where you go when you need to know who really owns a business in China, where their office is located, and when the company was established. The police use it to arrest the people who swindle you. 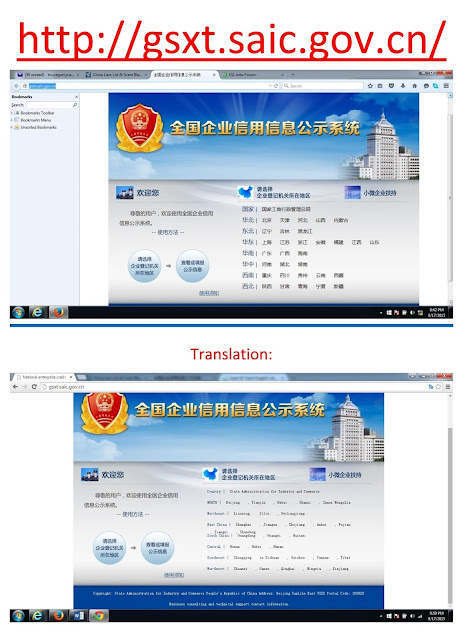 Take a quick visit using your Chrome browser and it can be translated on the fly into English. Now that you know about SAIC, you need to now that many Chinese have a business license to operate a flower shop or travel agency and use it to operate a school! So keep an eye out for the details, and keep your employment kosher to avoid losing your money and time. Good luck!